Chrysanthemums are November's birth month flower. 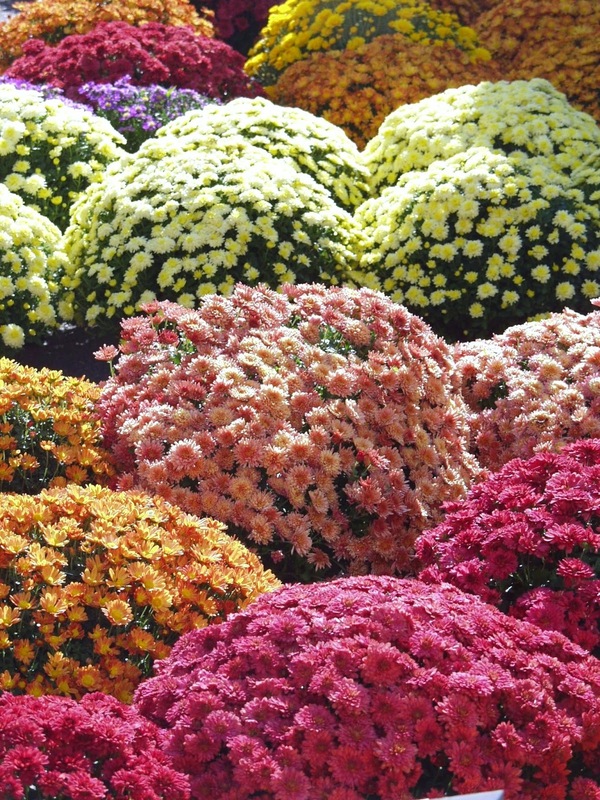 Mums, as they are commonly called, come in a variety of colors, shapes, and sizes. Closely related to the daisy family, they signify cheerfulness, friendship, and wealth. Besides being one of the loveliest Fall blooming flowers, chrysanthemums also have medicinal purposes. In parts of Asia, the flowers are often boiled and made into a soothing herbal tea which is said to prevent sore throats and reduce fever. Mums also due double duty as an insect repellent. The plant produces a chemical called pyrenthrum which naturally repels bugs. Dried chrysanthemum flowers are also used in many potpourris. November's birthstone is the Topaz. It symbolizes loyalty, faithfulness, and friendship. The word topaz derives from the Sanskrit language and it means "fire". A pure topaz is virtually colorless, but naturally occurring impurities in the stone will tint the crystals various shades of blue, violet, yellow, green, red and brown. Many topaz gemstones are artificially heat-treated to enhance their color. A topaz that is naturally orange-red or pink in color is rare and much more valuable. 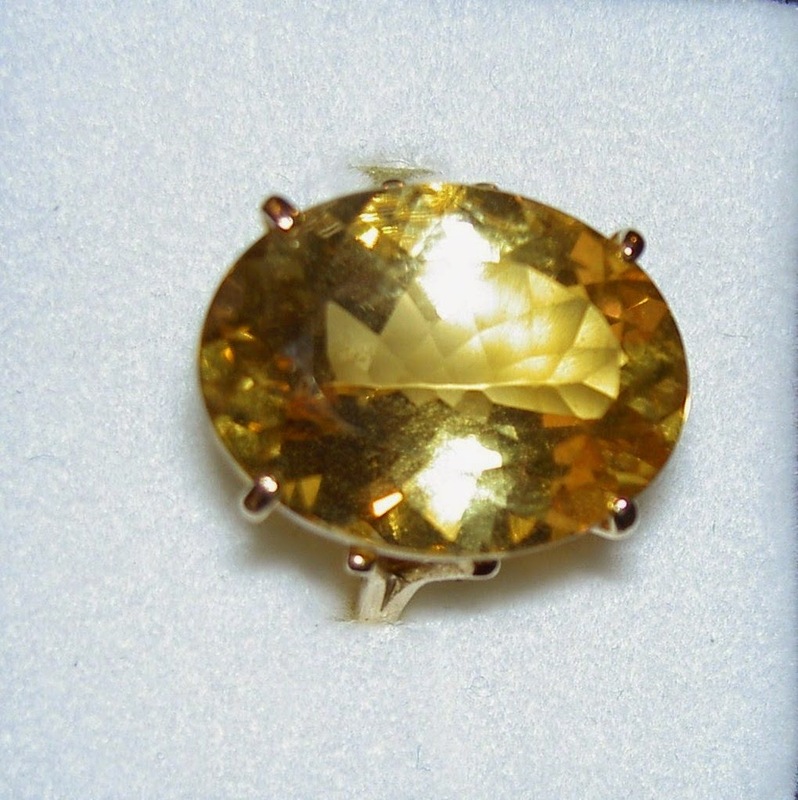 The most recognizable shade of the November birthstone is orange or gold in color.